Fall time family fun on the farm. Corn maze, hayrides, huge jumping pillow, pumpkins, great food and more. Open every Friday, Saturday, and Sunday, beginning Saturday, September 16 - October 29th, as well as Columbus Day. 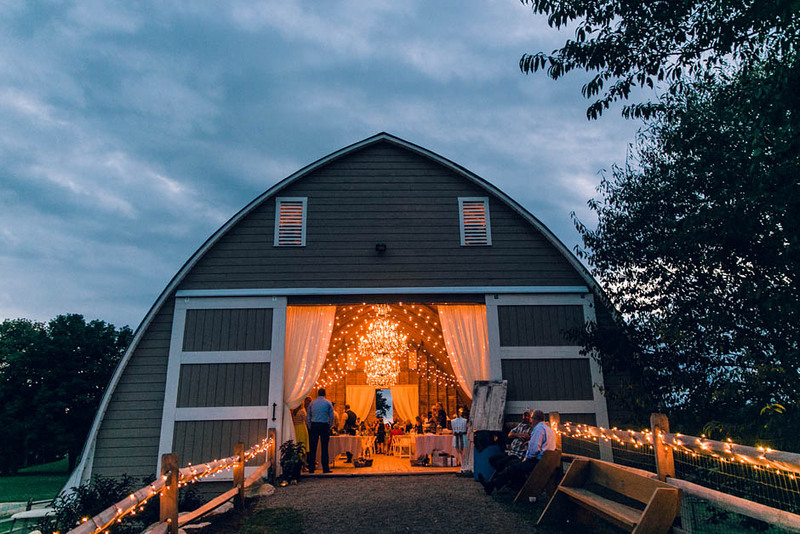 Restored barn available for weddings spring and summer. The Wedding Barn is open from the last two weekends of April through first three weekends in November.